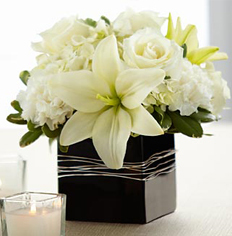 We focus on one thing--making outstanding florals for the many occasions and events in people's lives. 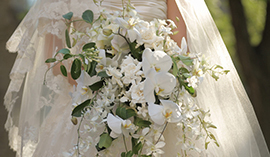 With over 30 years of expertise, we can ensure that our brides receive the most beautiful flowers in both modern and traditional designs. 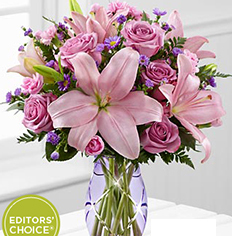 There's no better way to say "I love you" than with a bouquet of romantic flowers. 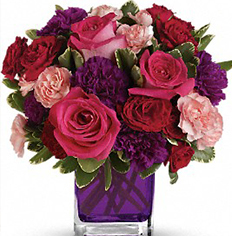 Every day is the right day to spoil your sweetheart! 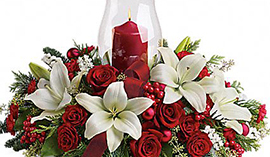 Celebrate the holidays with flowers and create a festive atmosphere for social gatherings. 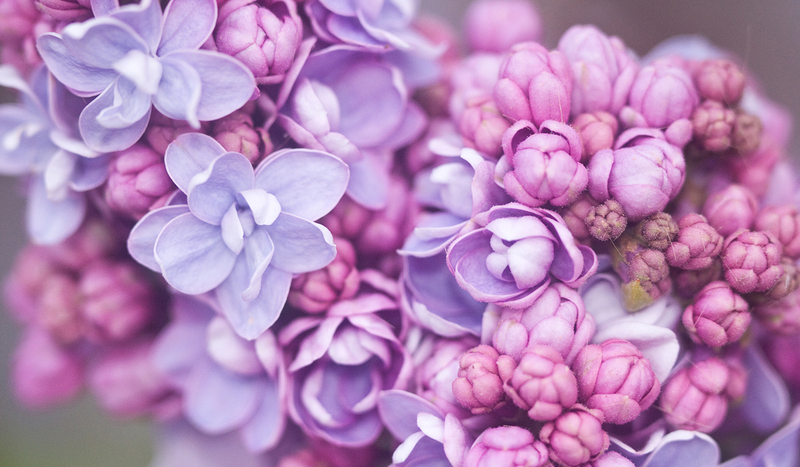 Send heartfelt condolences to the service, or to the home or office as a personal message of comfort and care to the family members left behind. 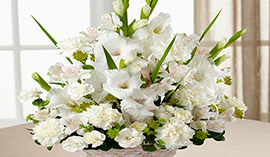 Sympathy flowers will lift the bereaved family's spirits and brighten their home. Can't find the words to express how you feel? 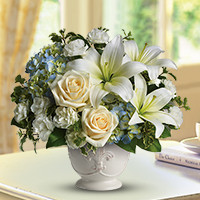 Let flowers do the talking. 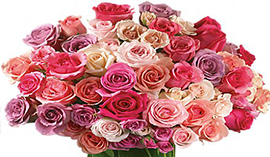 People have always used flowers to commemorate life’s special occasions such as weddings and funerals and milestones such as birthdays and anniversaries. 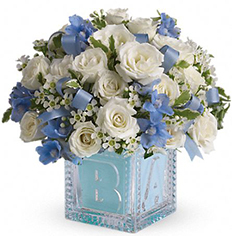 Flowers are used to convey special messages such as “I love you” and “Get Well,” to beautify homes and offices.